So, not only is Nintendo not bringing any other demos to E3 2016 this year, only a very limited number of East coast fans will be allowed to play if they can’t make the trip. 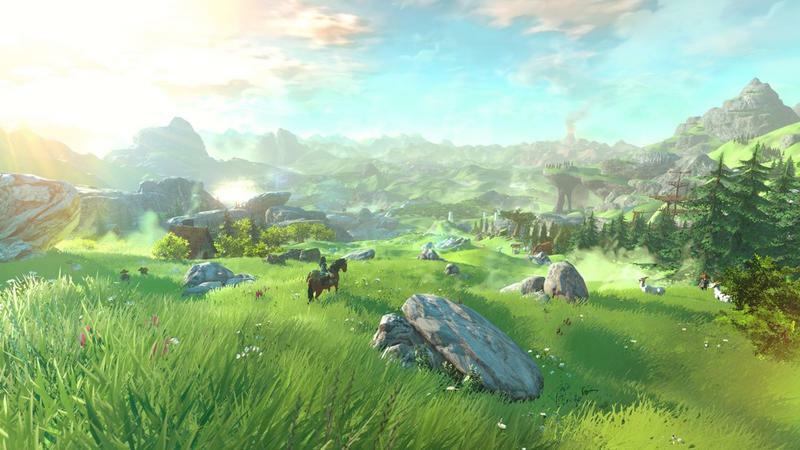 Nintendo has revealed plans for how it will choose which 500 fans will get to play The Legend of Zelda during E3 2016 from its New York location. First come, first serve! Sign-ups for the demo will begin on June 11 at the Nintendo Store in Rockefeller Center. The store will open at 9AM with the line legally allowed to start forming at 7AM, and the first 500 in line will be allowed in to reserve their position. The players who make reservations in New York will be able to secure appointment times from 3PM on June 14 after the Nintendo Treehouse wraps up a special presentation. Those who do not make the cut will only get to watch guided demonstrations. 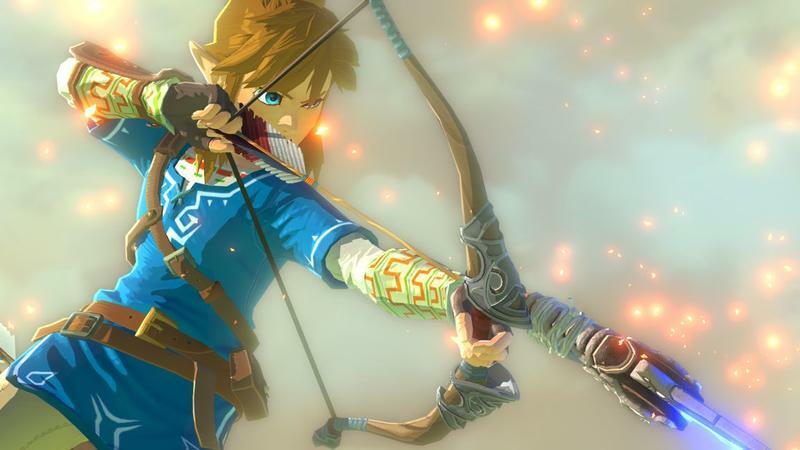 Harsh, but the reality of it is everyone wants to play the new Legend of Zelda. 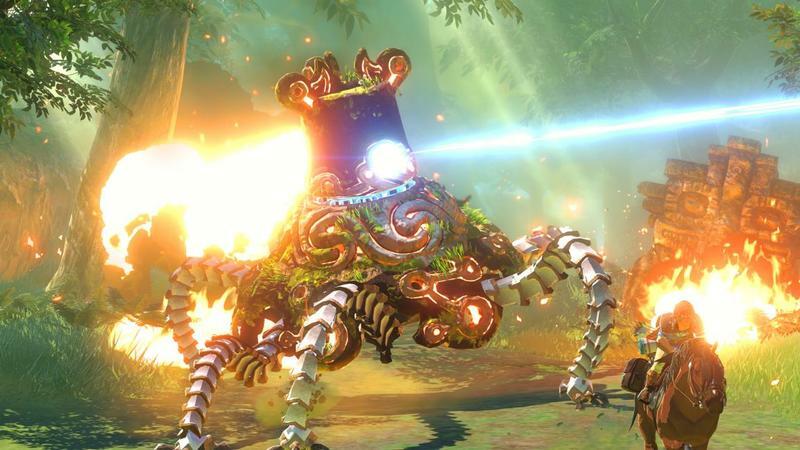 It’s the only way Nintendo can assure that the franchise’s most dedicated fans get to share their love for the demo with the Internet, spreading excitement like a virus. Whatever. I’m fine with just being able to get some new screenshots for our galleries, finally. E3 2016 runs from June 14-19. 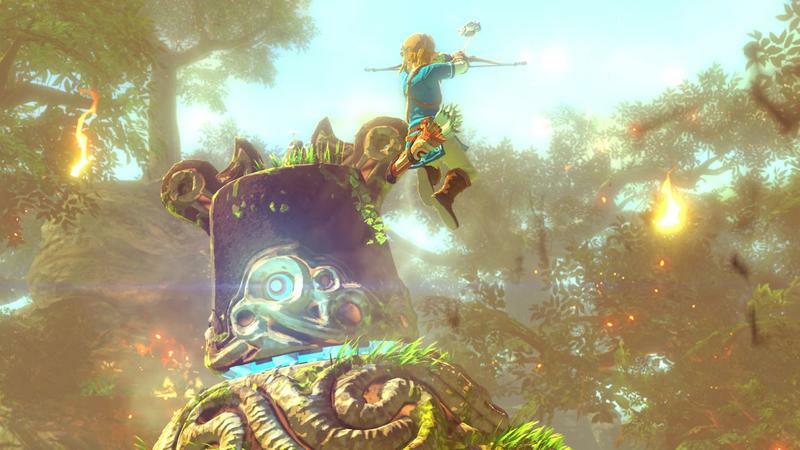 Nintendo will only have one playable demo at the show: Zelda.